Create a New File. 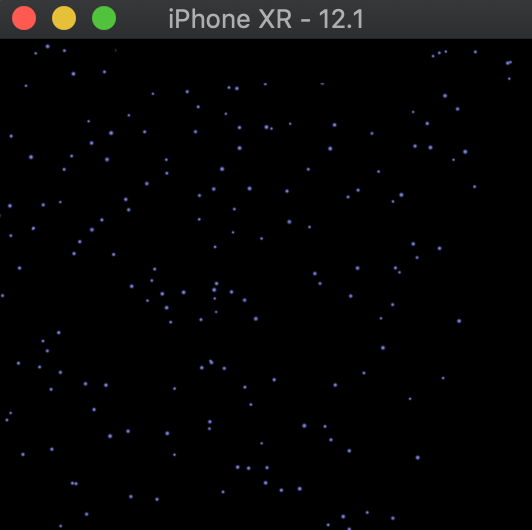 Choose iOS -> Resource -> SpriteKit Particle File. Choose Next. Enter Rain as Filename. This will create a Rain.sks file and an corresponding spark file in the Assets Library. When the file is created it is opened. Open the Attribute Inspector. The Particle Emittor properties can be edited and the changes will be applied immediately. Position Range: defines the location from which particles are created. Angle: the angle from which the particle will move away from the creation point. 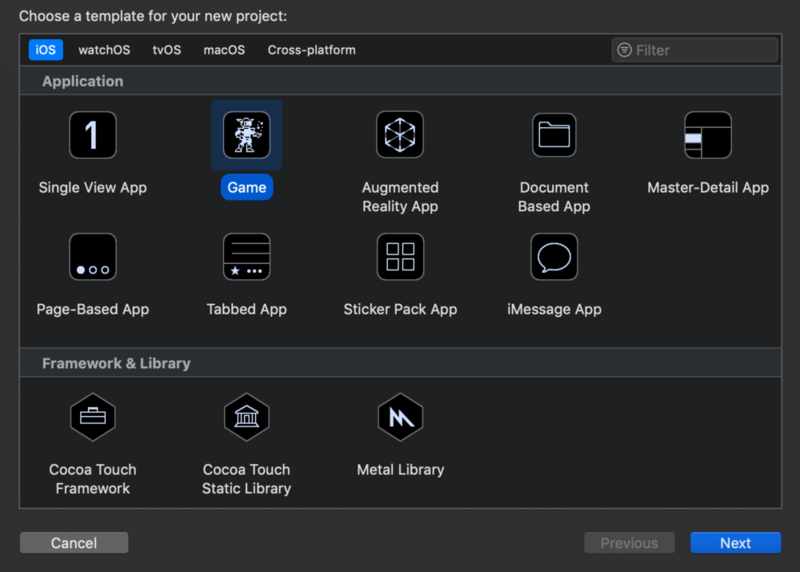 Go to the GameScene.swift file and delete everything inside the GameScene class. Add the didMove(to:) method. The Particle file is loaded into a SKEmmiterNode object. The particles are positioned at the top middle of the screen and assigned to the scene. Build and Run the project and some rain will be falling down. You can download the source code of the IOSParticleEmitterTutorial at the ioscreator repository on github.